Kampot pepper is sun-dried and not machine dried. 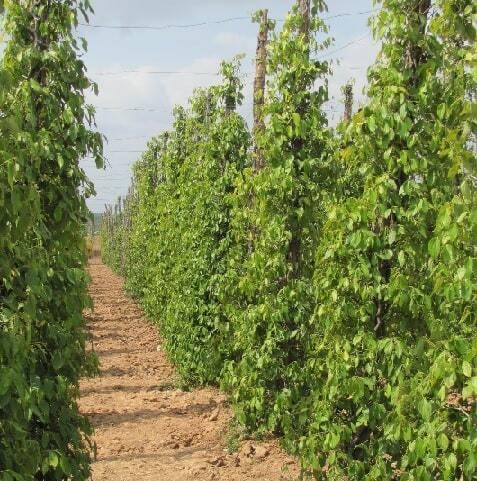 This ensures the natural flavour is retained and the drying out process is environmentally friendly. Producers growing pepper in Kampot today come from several generations of pepper planters. They came back on their land after the civil war and started to farm pepper using their traditional methods inherited from their ancestors. Once you have eaten the black pepper grown in and around the southern Cambodian province of Kampot, you�ll understand why it was once world-famous and why some are risking their lives and livelihoods to bring it back from the brink of extinction. The black pepper is famous for its aroma and flavour and much sought after by chefs worldwide. The hillsides were once home to a sea of pepper fields yielding crops of dried black and white pepper, as well as green pepper berries served fresh off the stem. But in the midst of the violence Cambodia suffered in the twentieth century, Kampot pepper was almost wiped out. Fortunately, it is now making a comeback. 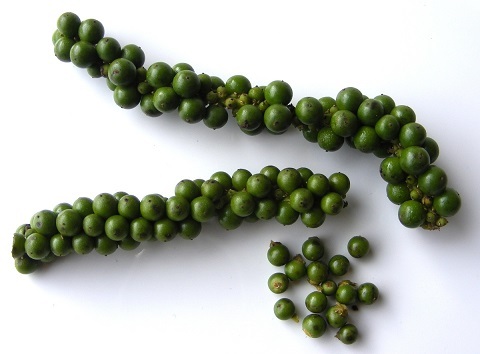 The history of black pepper in Cambodia is lengthy but poorly documented. In 1297, Zhou Daguan, a Chinese emissary to Cambodia, mentions pepper in his reports on the Angkor temple complex, but it is unclear, whether he is referring to black pepper or some other spice. It was only when France colonized Indochina that Kampot pepper became the most lauded and sought-after pepper in the world. By the early 1800s, Cambodians, Hainanese and French were trading the spice globally, and it became a mainstay in reputable French kitchens�the spice for a flawless steak au poivre. But in the late 1960s, Kampot pepper began to disappear from international menus when the Vietnam War spread into Cambodia and the local pepper industry was obliterated under the rule of the Khmer Rouge. 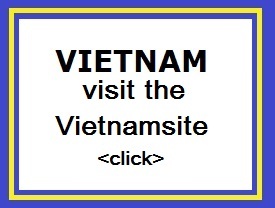 In just a few years, almost one-fifth of Cambodia�s population either starved or were executed. The pepper fields were left fallow for the jungle to devour or were ploughed into rice fields. Even after the fall of the Khmer Rouge in 1979, Kampot remained one of Cambodia�s more dangerous destinations. As in 1994, a group of foreigners and Cambodian nationals were kidnapped in Kampot and killed by Khmer Rouge members. But in the decade since, the brutality of that era has become unimaginable. The streets of Kampot town are tranquil, with a charming, crumbling grandeur. The town�s major tourist draws are watching the sun set while downing bargain-priced plates of fresh crab and shrimp at a restaurant on the narrow Kampot River or visiting the ruins of an ostentatious colonial casino on Bokor Mountain. And in the surrounding hills, the elongated fingers of pepper vines rise up once again from the jungle. The plots are grown by Cambodian farmers and financed by foreigners. The Kampot black peppercorn is the more flavoursome so just do a taste test and, after asking the vendor is this genuine Kampot pepper, chew a peppercorn from different vendors and you will instantly tell the difference. The Kampot white peppercorn is just a hot pepper so do not go "testing" too many of these as you will quickly numb your tongue. So, with just a litle bit of diligence on your part, it's very easy to buy genuine Kampot peppercorns in both Phnom Penh and Siem Reap. For safe transport home, I put mine in to a well dried out empty water bottle. It takes ages to get thousands of peppercorns out of a packed travel bag and clothing if the thin plastic or paper bag bursts! But don't store in a closed container. Peppers need to breathe and are best stored in a cloth bag of some sort. Black Kampot peppers are at their most flavoursome when fresh. Black pepper is made from the unripe, green berries from the pepper plant. The berries are sun-dried so that the outer green layer of fruit shrinks over the seed and blackens. White pepper is made by taking the outer layer of fruit from the seed, instead of letting it dry and blacken. Green peppercorns are simply the fresh berries, freeze-dried or preserved in brine. The heat from green peppercorns is less pronounced than that of dried.